Whether it’s Halloween hokum or supernatural manifestations, we find Britain’s scariest spots, with headless horsemen, screaming woods and a lady in white rising from the walls of a centuries-old castle. Above: The Tomb of The Unknown Warrior holds an unidentified British soldier killed during the First World War. London is reputedly home to over 100 ghostly sites, from the Tower of London to disused underground stations. 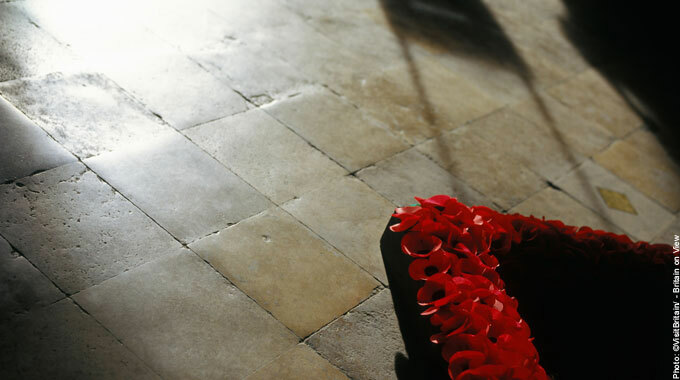 At Westminster Abbey’s World War I memorial, the Tomb of the Unknown Warrior, a spectral soldier is said to materialize once the crowds have left, standing with his head bowed before dissolving into thin air. 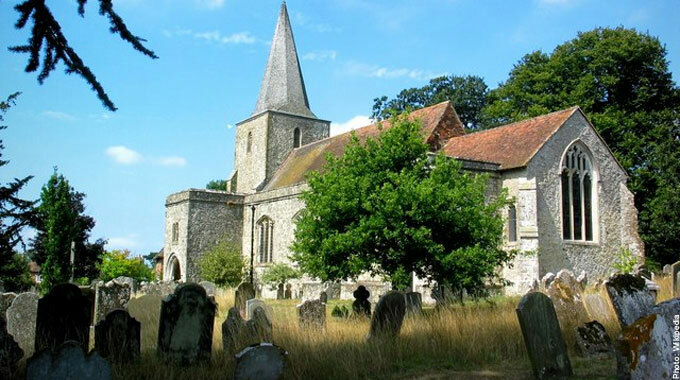 Pluckley in Kent has been dubbed the most haunted village in Britain. At least a dozen ghosts have been sighted there and its spectral spots include Fright Corner, where highwayman Robert du Bois met his untimely demise; the Screaming Woods, where it is rumoured you can hear the cries of the dead; and the Church of St Nicholas where sounds of knocking can be heard at night. Above: Staff at Hampton Court Palace have heard screaming, crying and even the thumping on the chapel doors. 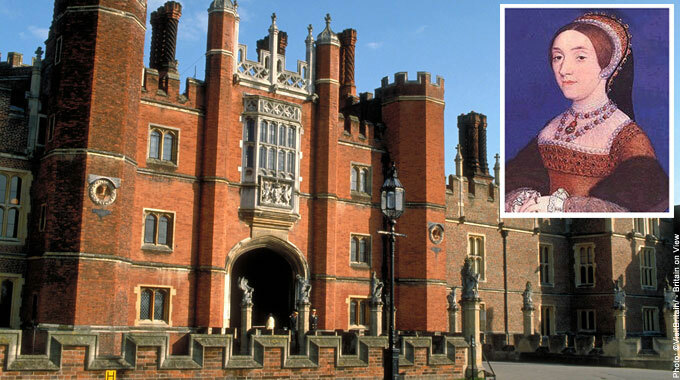 It’s no surprise that Hampton Court Palace has some ghostly stories, considering the number of its residents who went on to meet a grisly end. Henry VIII’s fifth wife, Catherine Howard, beheaded for adultery at just 20 years of age in 1542, caused the ‘Haunted Gallery’ to be given its name. It is said she still races through it to plead for her life. 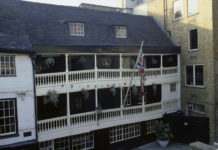 Above: Ghostly children and strange orbs of light have also been seen at the Red Lion Inn in Wiltshire. 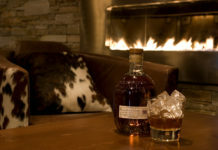 Pubs in Britain frequently said to be haunted and the 400-year-old Red Lion Inn in Wiltshire is no exception. 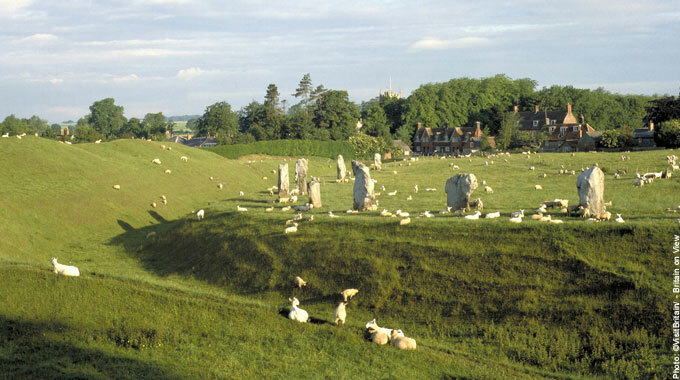 Situated inside the ancient Avebury stone circle, the inn’s resident ghost is known as Florrie, killed by her jealous husband in the 17th century. 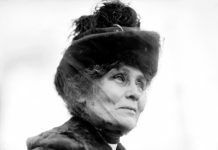 She is blamed for throwing salt and pepper mills across the bar, and has been witnessed several times in the ladies’ loos. Above: Glamis Castle is said to be haunted by Lady Janet Douglas who was burnt at the stake in 1537. 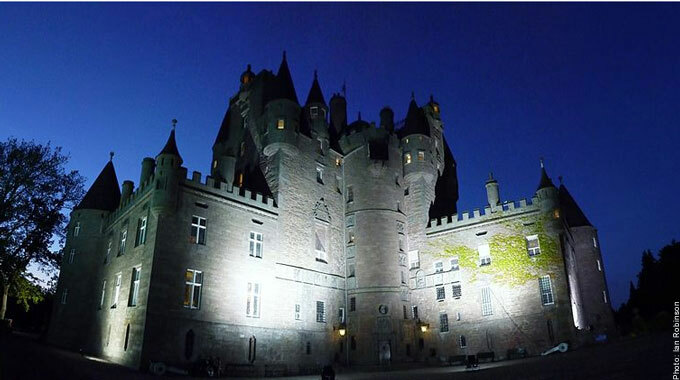 The turrets and towers of Glamis Castle in Angus make it one of Scotland’s most impressive castles, but also its most sinister. 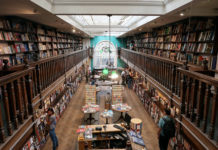 Among the many spirits said to inhabit the place is the ghost of the Monster of Glamis – allegedly a hideously deformed child who was kept locked up in a hidden room for all of his unnaturally long life. Above: The amorous ghost of Charlton House is said to be that of Sir William Langhorne, who died in 1715 without an heir. 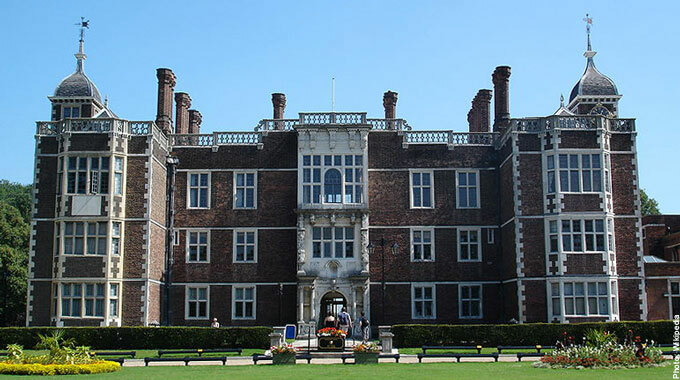 At Charlton House in Greenwich, a ghost with unusual propensities roams the corridors. Women staying at the house blame the amorous spectre for bottoms pinched by invisible fingers and bedroom door handles turning in the dead of night. Above: Those who reportedly see the White Lady associate it with feelings of depression, fear and malevolence. 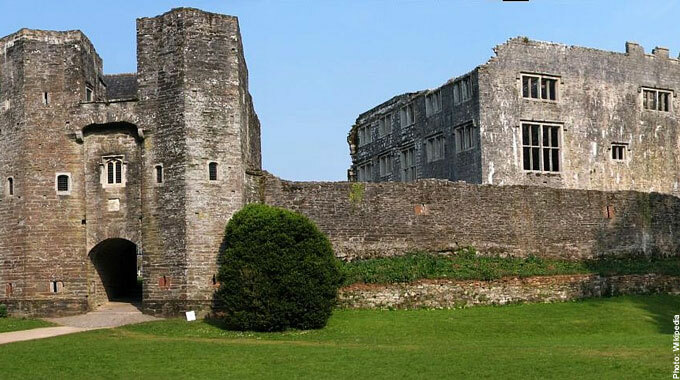 The remains of 14th-century Berry Pomeroy Castle, near Totness in Devon, are home to two female ghosts. According to legend, the White Lady is the spirit of Lady Margaret Pomeroy, who was starved to death in the dungeons by her jealous sister. She rises from the castle walls where a blue light can be seen. Vengeful spirit the Blue Lady, however, is said to try and lure men to their death in unsafe areas of the castle. Above: Six of the Pendle witches came from one of two families. 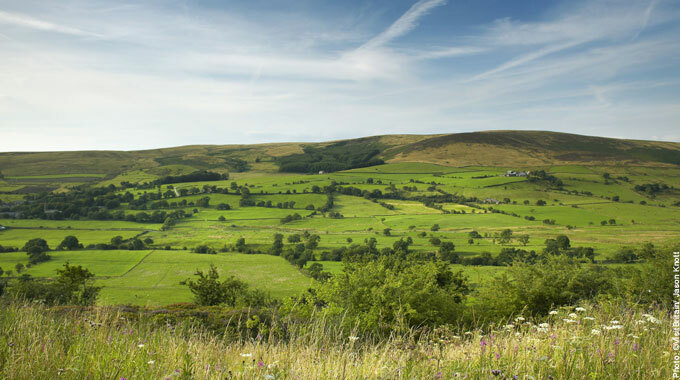 In 1612, 12 residents from the area surrounding Pendle Hill in Lancashire were accused of witchcraft. All but one was found guilty and hanged. Spookily, a 17th century cottage, complete with cat skeleton, was unearthed near the hill in 2011. 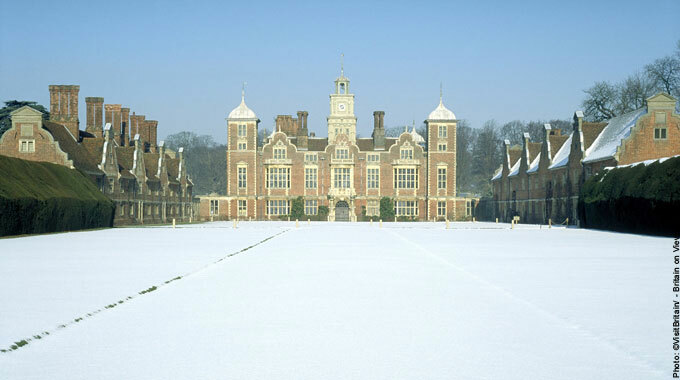 Above: Blickling Hall was in the possession of the Boleyn family between 1499 and 1507. The former residence of the ill-fated Boleyn family, Blickling Hall in Norfolk was voted the most haunted house in Britain in a National Trust survey in October 2007. A headless Anne Boleyn is said to visit the house each year, arriving in a ghostly carriage led by headless horses on 19 May, the anniversary of her death. 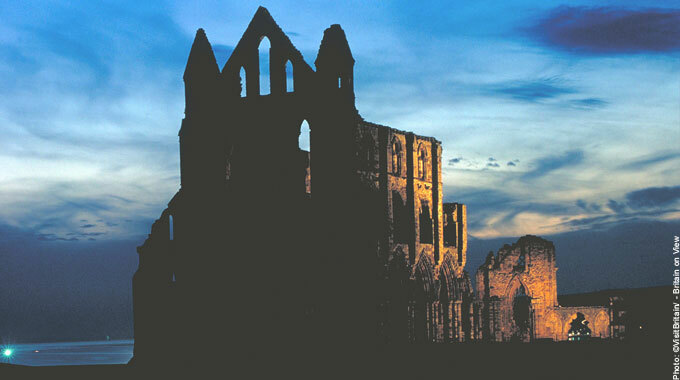 Above: The nun of Whitby Abbey, Constance de Beverley, met her doom when she broke her vows of chastity. The atmospheric ruins of Whitby Abbey in North Yorkshire stand starkly silhouetted above steep cliffs and inspired Bram Stoker’s Gothic masterpiece Dracula. Whitby’s reported ghostly sightings include a nun whose body was found bricked up within the abbey walls, a coach and horses that plunge over the cliffs, a pirate and even children. Learn more about our fascinating past in every issue of BRITAIN Magazine. 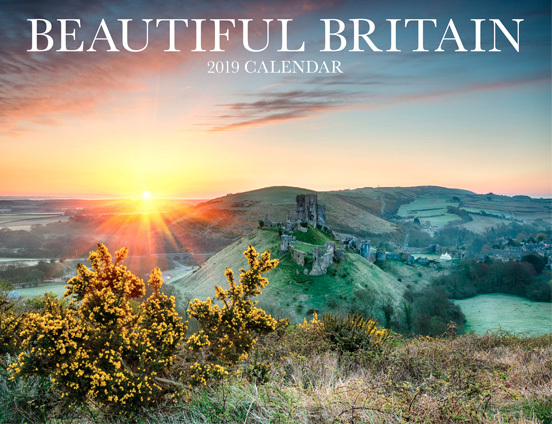 Click here to subscribe to BRITAIN Magazine.